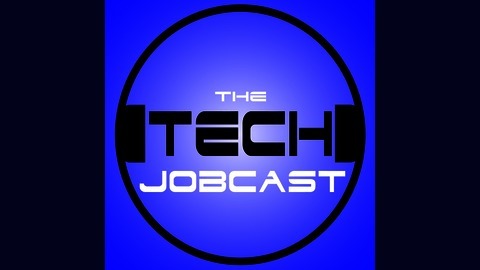 A podcast with hints, tips and the latest tech job listings. The Jobcaster tells you how to tell the difference between legitimate tech job listings and outright scams. Plus, IT Job listings for the week of August 19, 2018. Tech Job listings for the week of August 19, 2018. For details on specific jobs mentioned on the show, go to Jobcast Central and enter the title of the job in the search bar. Like our show? Take our audience survey! 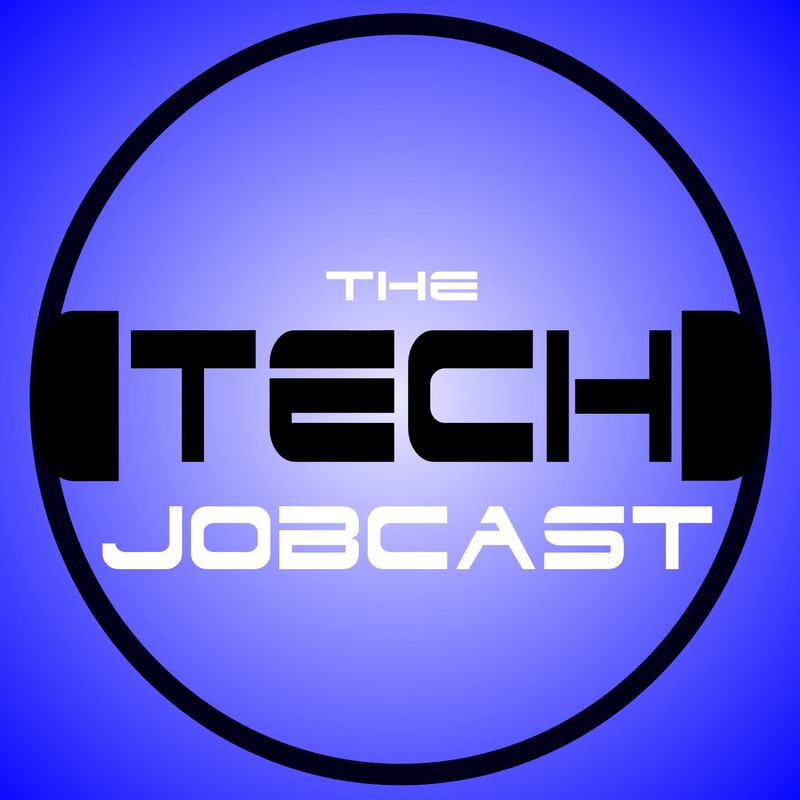 Subscribe to The Tech Jobcast Podcast on iTunes, Blubrry, Stitcher Radio, Google Podcasts or Tech Podcast Network! 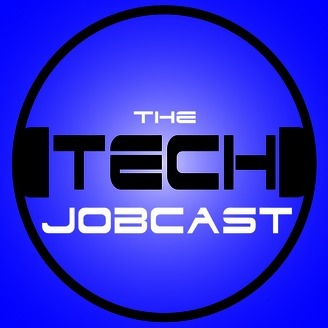 Employers, list your IT jobs for FREE, at Jobcast Central! No charge, no limit! It’s free! Go to www.jobcastcentral.com. ©2018 Savoia Media. All rights reserved. #Jobs Jobcast Central - Hear your next career!